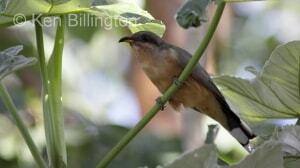 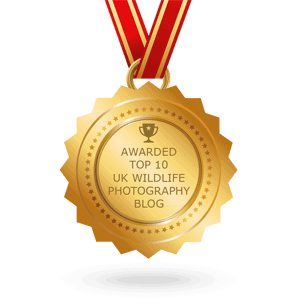 The Mangrove Cuckoo, Coccyzus minor, is a species of cuckoo that is native to the Neotropics. 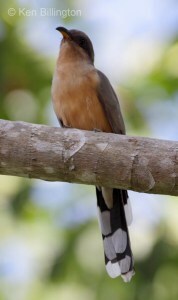 This cuckoo is found primarily in mangrove swamps and hammocks. 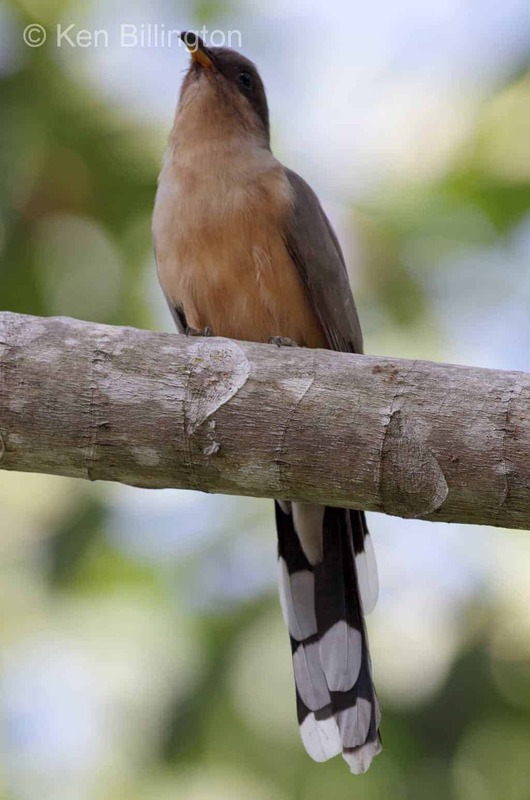 The Mangrove Cuckoo is a resident of southern Florida in the United States, the Bahamas, the Caribbean, both coasts of Mexico and Central America, and the Atlantic coast of South America as far south as the mouth of the Amazon River.